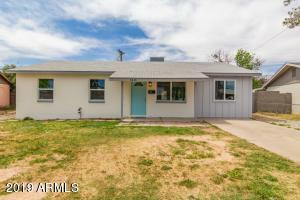 PLEASE CALL LISTING AGENT TO SHOW. 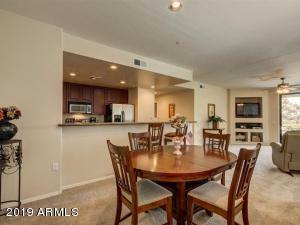 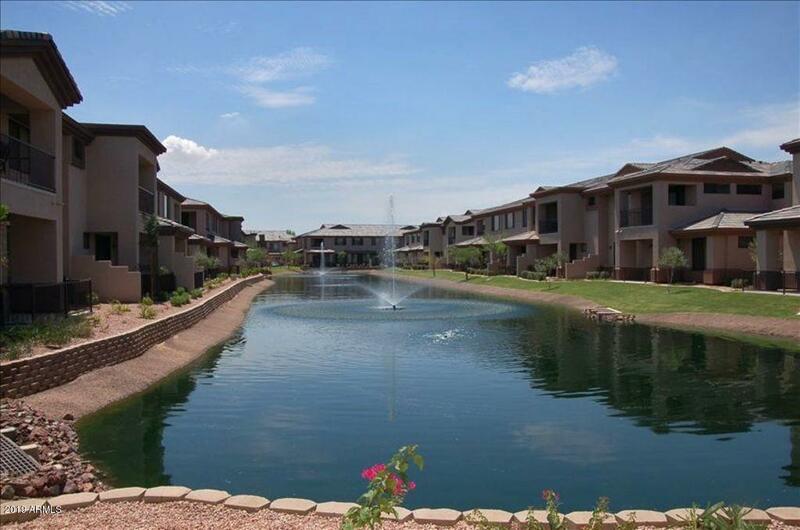 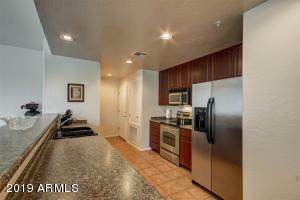 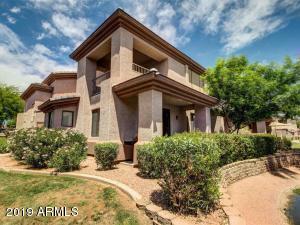 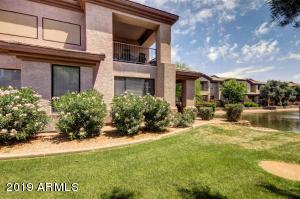 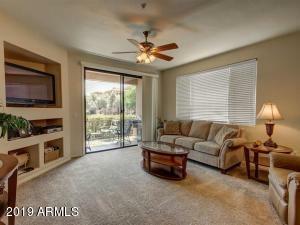 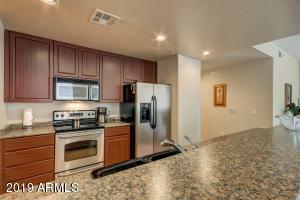 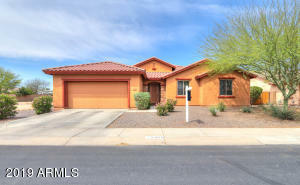 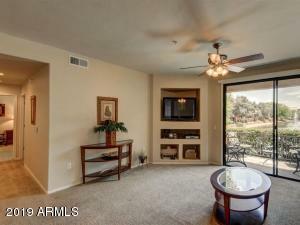 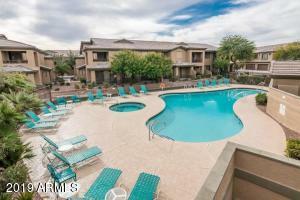 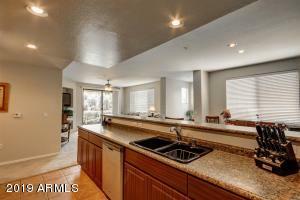 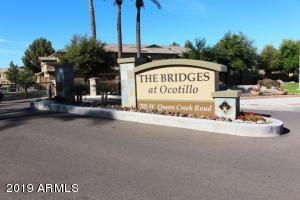 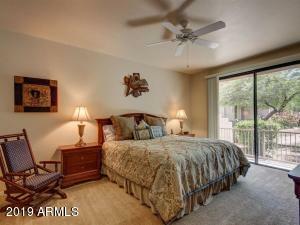 RESORT LIFESTYLE in Bridges At Ocotillo! 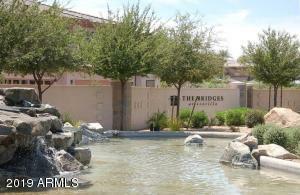 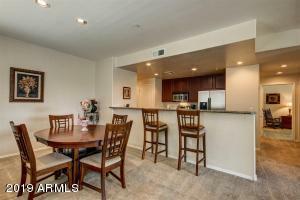 Single Level Condo with 2 Bedrooms, 2 Baths and a 2 Car Garage with direct entry.. End Unit on the length of WATERFRONT! 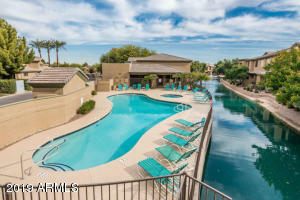 Fantastic Water Views! 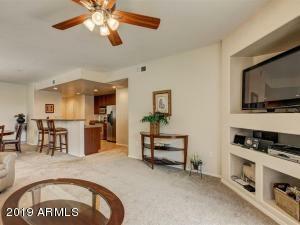 Tall ceilings, plenty of light & space for entertaining. 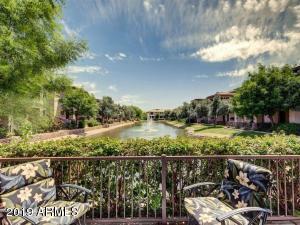 Your covered patio on the water w/views of the fountains, Large Galley Kitchen, Stainless Steel Appliances, Breakfast Bar and Large Master Bedroom with His and Her Closets. 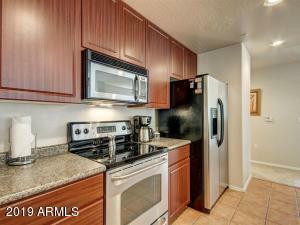 Includes all appliances. 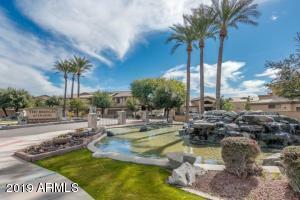 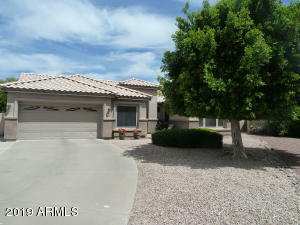 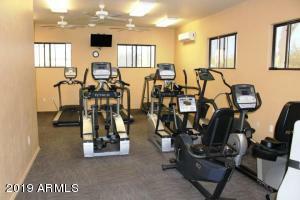 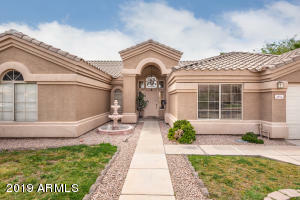 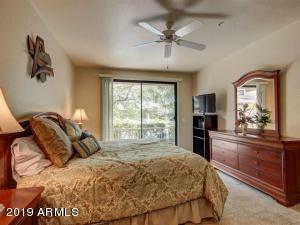 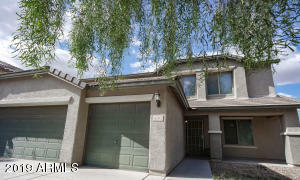 Gated community with heated Pool and Spa, Workout Facility, Great Location close Shopping and 101/202. 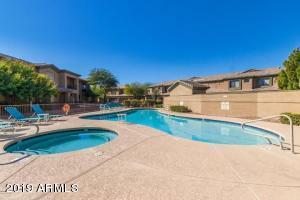 All Furniture and Kitchen Amenities available per Separate Sale, THESE SINGLE LEVEL CONDOS DO NOT BECOME AVAILABLE OFTEN!!!! 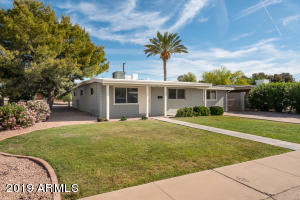 East on Queen Creek Road to Entrance on South side of Queen Creek . 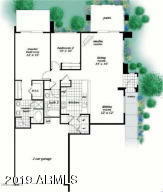 After entrance take an immediate right (west) to end.